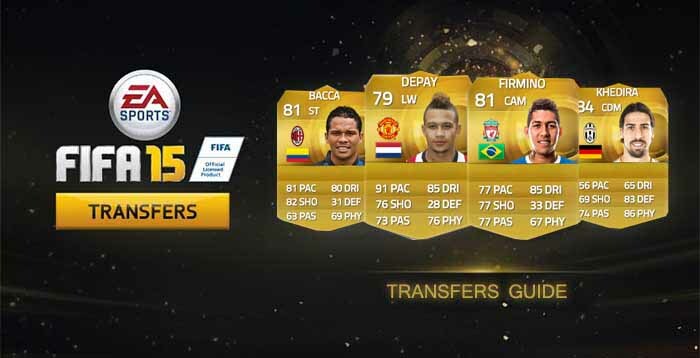 FIFA 15, the 22nd game in Electronic Arts’ FIFA series of association football video games, had many new features for FIFA Ultimate Team, like player loans through the EAS FC catalogue, heroes and FUTTIES in form cards, FUT friendly seasons and concept squads. 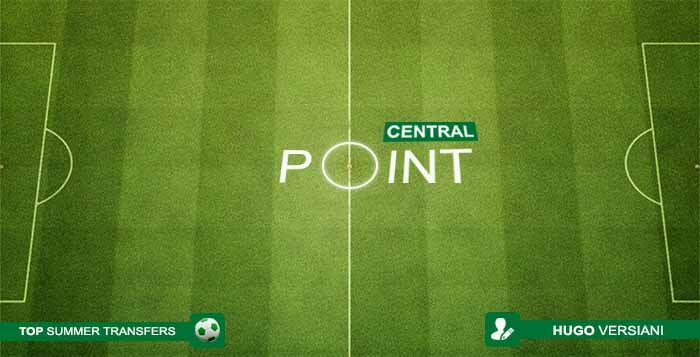 It was also the first game of the series to be fully licensed by the Premier League, after securing a deal to be the division’s official sport technology partner, allowing inclusion of all 20 stadiums and the league’s players pool head-scanned for better likeness. 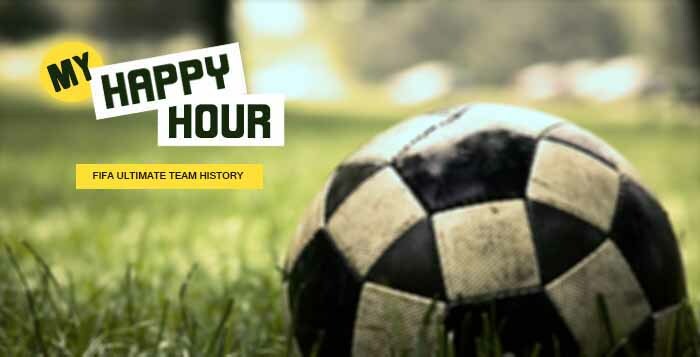 Lifelike additions extended to other visual elements , including the official Premier League scoreboards, true-to-life advertising hoardings, actual referees and real-world supporter chants. 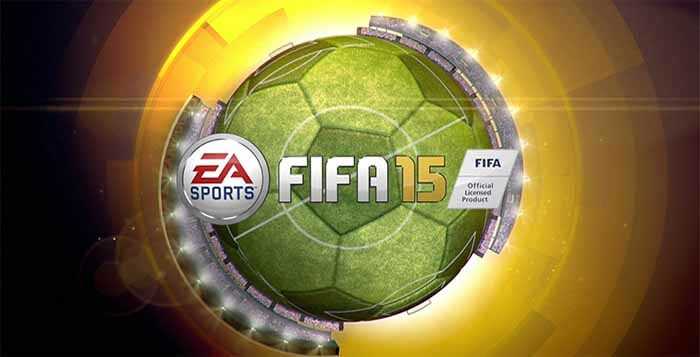 FIFA 15 also saw a renewed focus on goalkeepers and a batch of new gameplay features: emotional intelligence, dynamic match presentation, team tactics, authentic players visual, living pitch, agility and control, man to man Battles, correct contacts and set pieces control. 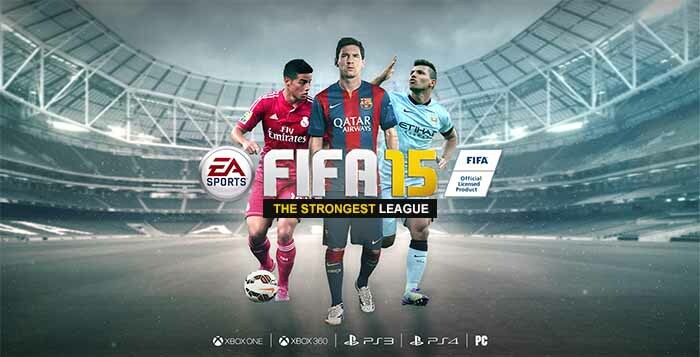 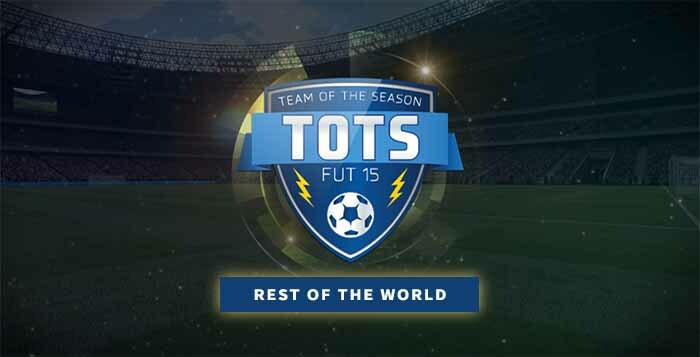 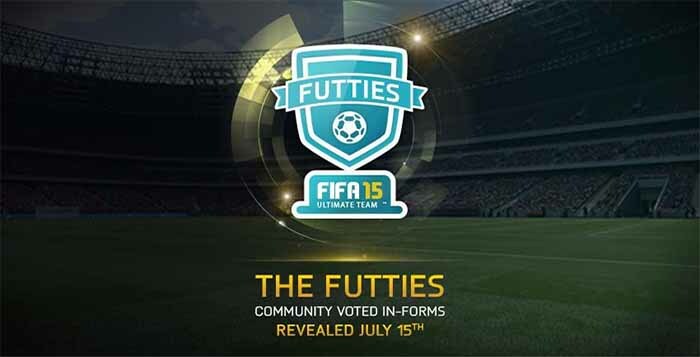 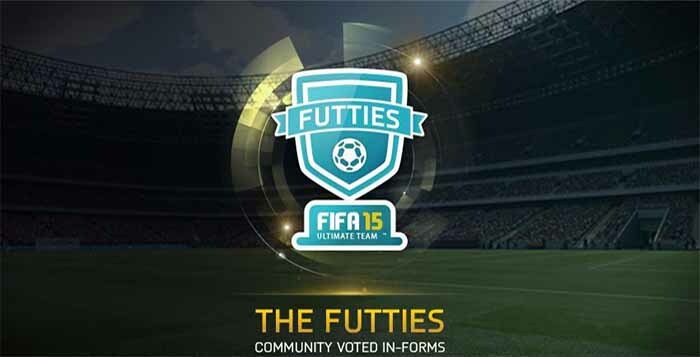 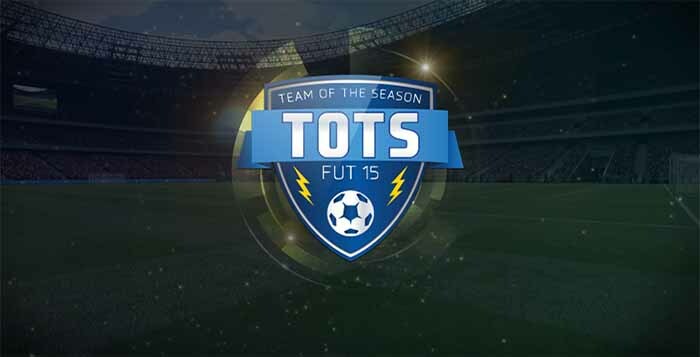 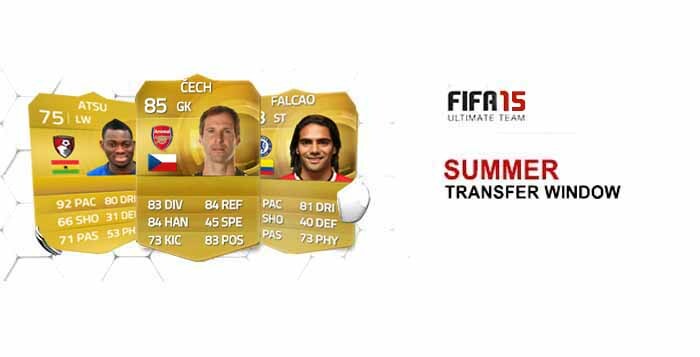 FIFA 15 – The Strongest League?